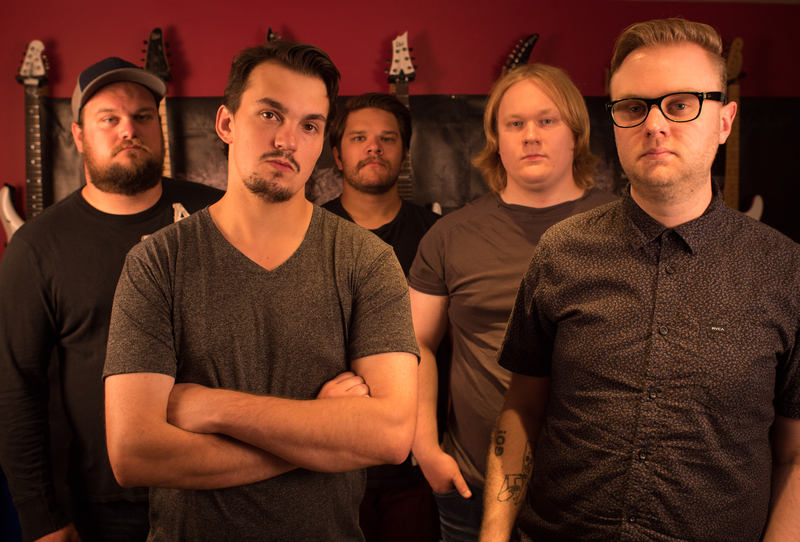 Hailing from Grand Prairie Alberta, DEVOLVER were formed by Devin Babcock and Bevin Booth in 2015. Inspired by Soilwork, Whitechapel, Gojira, At The Gates and In Flames, DEVOLVER describe their music as “melodic, groovy, fast, progressive, explosive!”. As drummer Bevin Booth explains there is an irony in their name. Unleashing their self-titled debut album in 2015, the release was an eight track deliverance of “melodies, intensity, and a variety of vocalists to hook you, reeling you from song to song making this such a welcoming and comfortable listen...there’s always something different, you’ll never get bored while diving into this debut.” as described by Vulture Hound Mag. 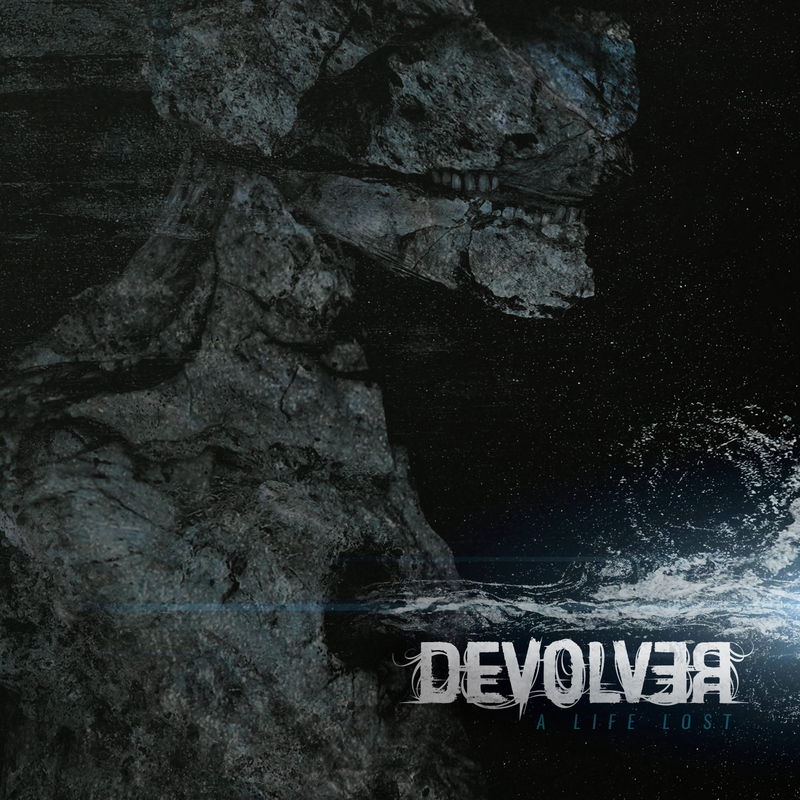 The album has been a stepping stone for DEVOLVER to grow and become a much talked about band on the Alberta metal scene along with performing with bands such as Protest The Hero, Protosequence, Windy City Slaughter and more. DEVOLVER’s legions of fans have a growing hunger to feed their appetite and rather than devolving, the five piece are constantly evolving and will be unleashing a new single “A Life Lost’ in 2017. Live, Devolver aim to slay! They are tight, energetic, and fun. They always strive to play the best show that they are physically capable of, whether it’s for ten or a hundred people, they live to involve the crowd as it makes the show super special for everyone involved. Plans for touring across Western Canada in 2017 and 2018 are in the works along with more music. DEVOLVER’s self-titled debut album is available on Bandcamp, iTunes and Spotify.